Cards are a cost effective way to promote your business, pass along your contact information and advertise your products, events and more. 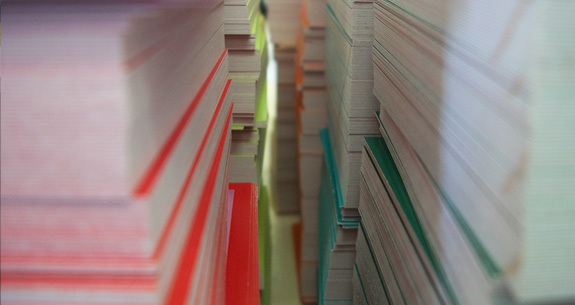 Express offers cards in all sizes; from business card to jumbo sized and everything in between. 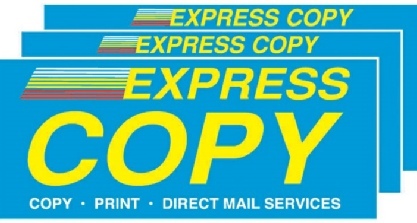 Additionally, we offer mailing services making Express Copy truly a one-stop shop for your advertising and promotional needs.